Africanism, Olivia De Lanzac & Kawele Multimanwa, Funkemotion, Jokki, Manna-Croup, Vishnyakov and Alex Project. 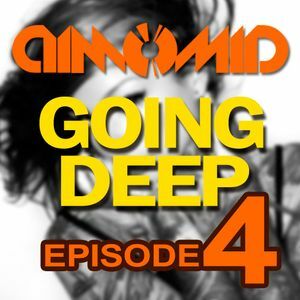 As Promised, Episode 4 of my weekly podcast is here. Going Deeper than Deep.